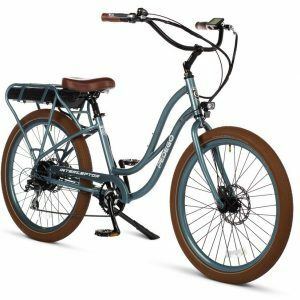 What Is Electric Bike Pedal Assist Exactly? 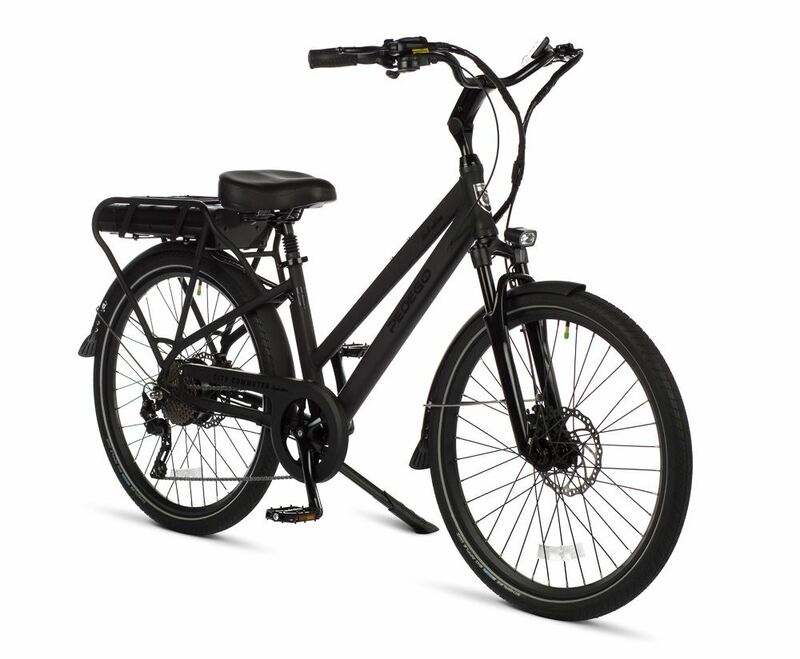 Electric bikes typically offer two types of motor engagement: pedal assist and throttle. 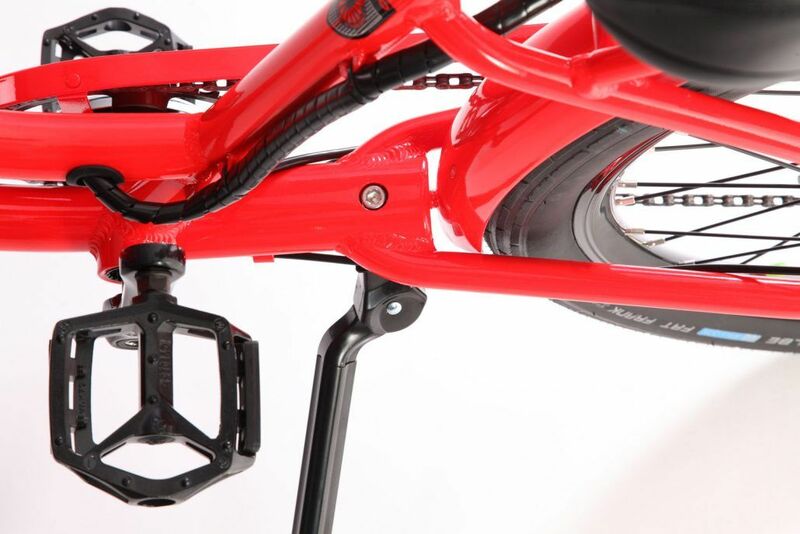 With pedal assist, the motor engages only when the pedals are being rotated. Alternatively, the throttle option engages the motor whether you are pedalling or not. Interestingly, electric bicycles in Europe are not allowed to have throttles and so all have to be pedal assist models. However, in North America it is legal to have throttles on electric bikes and so there are manufacturers that incorporate throttles only, those that offer pedal-assist only, and those that offer both. Most Pedego electric bikes feature both pedal assist and a throttle. 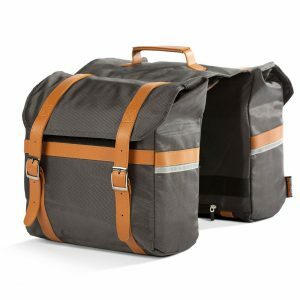 The latter comes in really handy when you want to get through an intersection quickly or need to start on a hill from a standing position. And pedal assist is great for saving battery power and getting a bit of exercise when moving your leg muscles. Is one better than the other? We believe it comes down to personal preference. The way a pedal assist system works involves a sensor that detects when a rider is pedalling. There are two common types of sensors. A torque sensor gauges how hard you are pushing on the pedals and gives a corresponding amount of power from the motor. A cadence sensor just senses the rotation of the pedals, not the pressure. The best torque sensors can offer a more subtle assist than the cadence-style pedal assist option. However, a poorly designed torque sensor system can feel “spongy” and isn’t very nice to ride. Torque sensors are preferred for technical riding such as mountain biking where it is useful to subtly vary the power with leg pressure rather than having to select a new power level. With a torque sensor, it is important to be in the correct gear to get the best out of the motor. With a cadence system, the sensor detects when the pedals are rotating and switches the motor on at whatever level of pedal assist you have selected. Unlike the torque sensor, it doesn’t matter how hard you are pushing, you always get the level of power you have selected. Often, with the cadence systems you will get a bit more of a noticeable “whoosh” feeling as the motor engages. A cadence system can be easier to learn how to use and it matters much less which gear you are in. It can also feel easier to ride up steep hills as you don’t need to be pushing hard to get full power.